I´m not big on all the Christma hype and also mostly missed out on any preparations due to the flu for the last week. 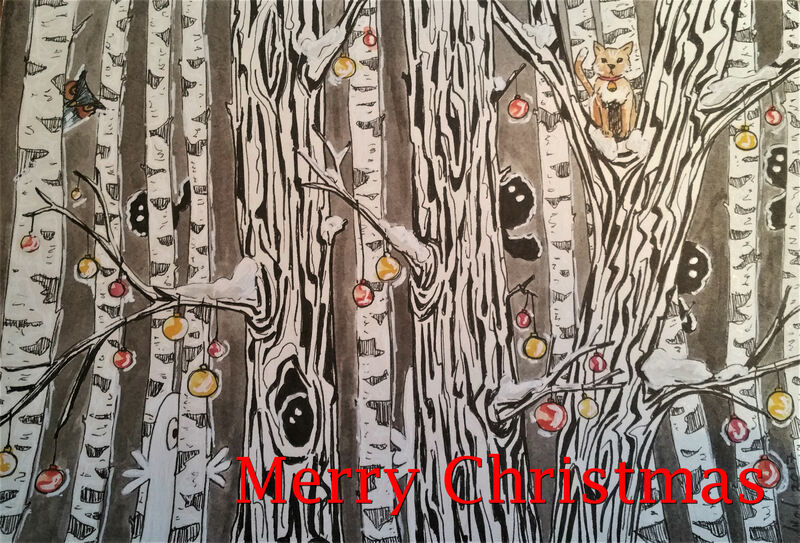 So I made my own Christmas card instead. Happy holidays!